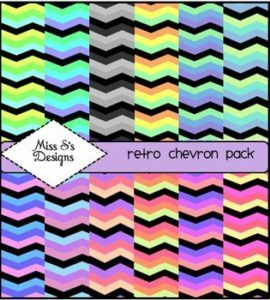 This is a set of 12 colorful chevron backgrounds perfect for any project…and it is FREE! I have had such wonderful feedback from people about my other background, that I have decided to make this one also free! Size= 8.5″ by 11″— great for a PowerPoint Slide! 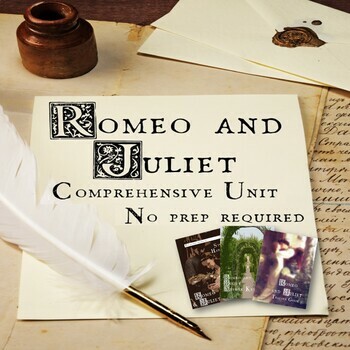 This digital paper is for personal or commercial use. Please just include my logo in the product you use it for.